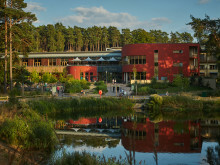 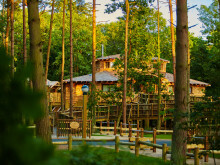 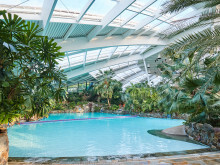 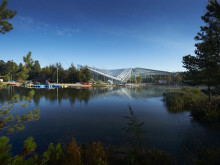 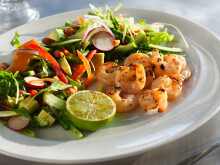 Center Parcs are making family dining easier with new Lactose Free, Gluten Sensitive and Vegan menus. 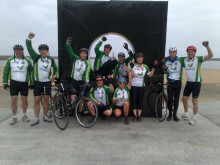 A team of cyclists from Center Parcs Whinfell Forest have completed the Sea to Sea (C2C) challenge, raising over £2000 for Center Parcs’ two corporate charities, ChildLine and The Wildlife Trusts. 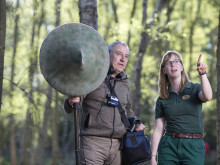 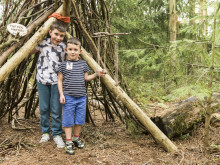 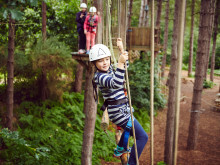 Center Parcs Whinfell Forest is marking National Red Squirrel Week from 2 – 7 October, welcoming the Penrith and District Red Squirrel Group into the heart of the forest with fun ways for families to learn more about the endangered species. 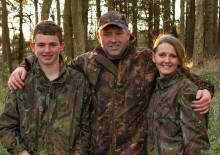 Jerry Moss (Red Squirrel Ranger at Center Parcs) and his family have just won the Red Squirrel Survival Trust Volunteer of the Year Award as ‘Red Squirrel Champions’. 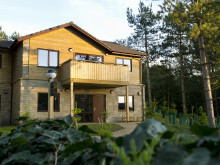 The award winners were announced on 30th March with the award ceremony due to take place on 27th June at Alnwick Castle. 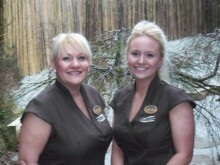 We meet mother and daughter team, Suzanne and Beth, at Aqua Sana Whinfell Forest to find out more about their relationship and what it's like to work together.